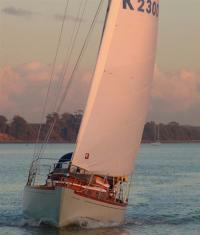 This information is provided by Classic Sailing Club. Please confirm all details direct with them prior to booking. 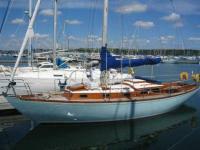 Yachting Limited neither endorses Classic Sailing Club nor guarantees the accuracy of this listing. Upon payment of a �50 membership fee, members of the Club purchase points, which can be exchanged throughout the year for days at the tiller of any of the Club�s fleet of classic yachts. 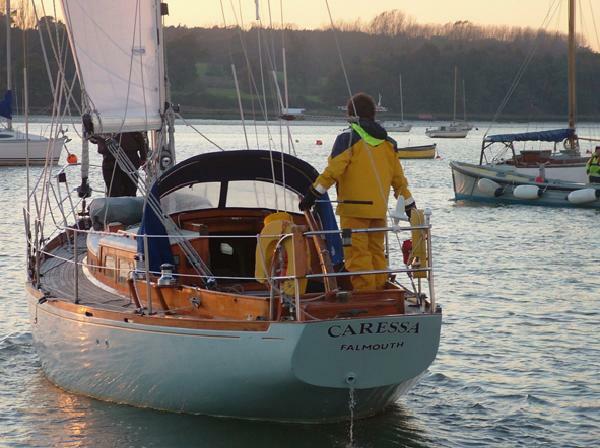 Following the purchase of points, the only costs for the member are the day-to-day running costs involved in using the yachts, namely diesel and other sundries. All the other costs attached to owning and operating the yachts (insurance, tax, maintenance, repair, storage, security, etc) are covered by the the Club) . 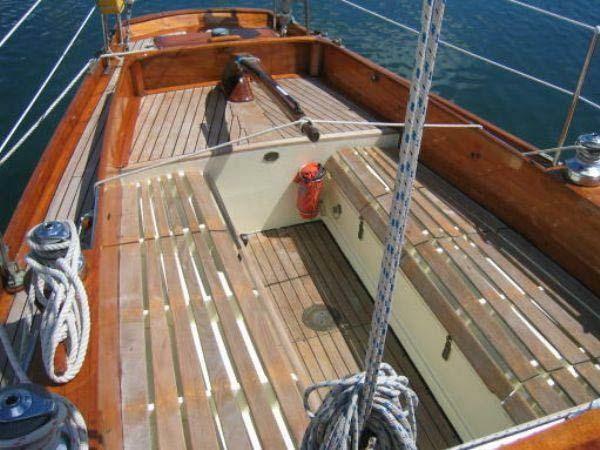 If you�ve ever owned a classic you�ll know the feeling of dread as repair bills escalate, and the feeling of guilt when fine weather means you ought to be working on the varnish rather than enjoying your sailing. As a member of the Classic Sailing club, you turn up, sail, and... that�s it. Just concentrate on enjoying yourself. 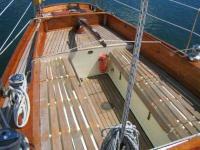 Not only do we take away all the cares and troubles of yacht ownership, we also introduce some new pleasures too. 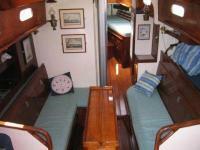 Members will have access to a variety of sizes and hull types. One day you can sail comfortably offshore using the sea kindly characteristics of one of our deep, long keeled yachts and the next, sail in the wake of Maurice Grifiths deep into the tidal creeks of the east coast in a shallow draft bilge keeler. Another day spend a few points day sailing one of the smaller yachts, the next week use a few hundred taking the family on a weeks cruise in a sleek stylish 40 footer, the envy of every other yachtsman. If you do not have the qualifications or crew to bareboat charter a yacht, you can come along as an individual and we'll match you with other members to make up a crew on our club events, trips and regattas. There are no user reviews for Classic Sailing Club yet. Be the first to add a review.